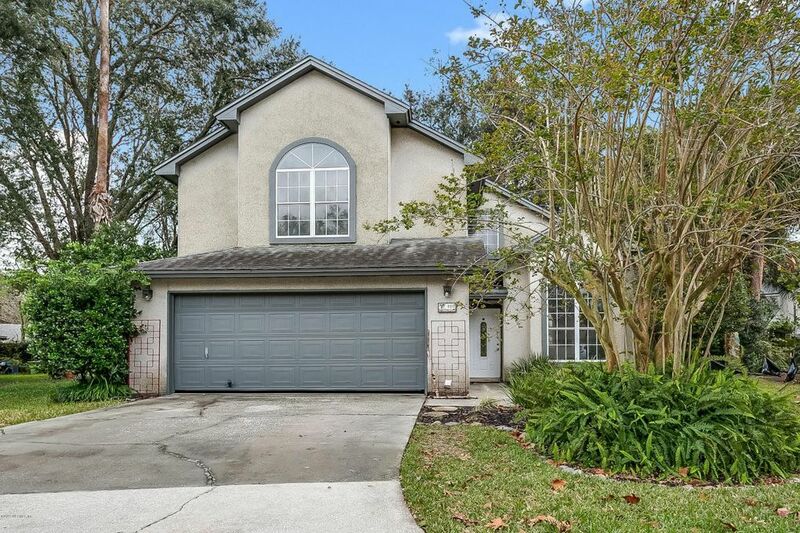 3 Beds 3 Baths 1 Partial Bath 1,798 Sq. ft.
GREAT OPPORTUNITY IN ATLANTIC BEACH FOR A HOME ON A GRAND CUL DE SAC LOT WITHIN EASY BIKING DISTANCE TO BEACH OR NORTH BEACHES TOWN CENTER-LIVING DINING COMBINATION WITH 2 STORY CEILING LEADS TO AN UPDATED KITCHEN & BREAKFAST ROOM WITH LOVELY PLANTATION SHUTTERS, OPEN TO A COZY FAMILY ROOM WITH STONE FIREPLACE. FRENCH DOORS LEAD OUT TO HUGE, FENCED YARD PERFECT FOR THE PETS, GARDENS OR POOL OASIS. UPSTAIRS IS COMPLETED WITH 3 BEDROOMS AND 2 BATHS. LOCATED IN A POPULAR NEIGHBORHOOD GREAT FOR OUTDOOR ACTIVITIES - BIKING, RUNNING, WALKING ON THE BEACH, SURFING, PADDLEBOARDING, FISHING AND MORE.